News about Apple’s disappointing sales in China hit stock markets around the world this week. And while it’s not likely to have the same market impact, there’s another well-known American product that’s facing a new challenge in China. China is not just an important market for Apple, it’s a crucial one for a number of American brands — including Starbucks. In fact, according to company figures, it’s the second-largest market in the world for Starbucks — and growing faster than any other. But 2018 brought some domestic competitors in China — including a well-funded rival more concerned with growth than profitability. According to the investment website “Seeking Alpha,” it has already opened more than 1,500 stores in 20 cities across China in less than a year. This week, the company’s chief marketing officer made a presentation in Beijing about future plans. 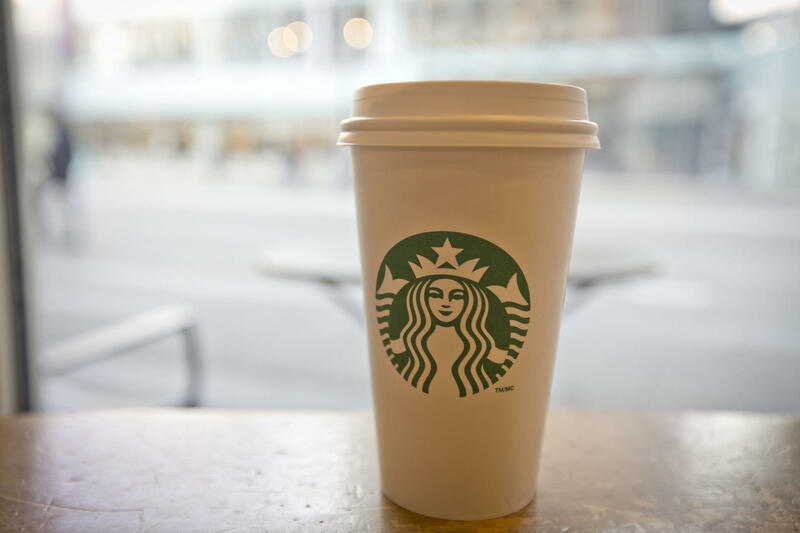 Reuters reports that Luckin wants to open about 3,000 more stores by the end of this year — which would overtake Starbucks. It’s also got some serious financial support, including from the government of Singapore through its sovereign wealth fund GIC — which has more than 100-billion dollars in assets. Another backer: the Chinese investment bank China International Capital Corporation. Internships are a way for students to gain real world experience as part of their education. But the value of an internship depends in part on a company’s willingness to assign students to meaningful work. And in Asia, that’s an issue this week. Countries around the world are starting to get back to work after the New Year’s holiday. In the Asia Pacific, 2019 brings a number of challenges. And for one country, a number of anniversaries. It’s a scary scenario for anyone who lives in a condo or apartment building: a crack in a wall that begins to spread. In Australia, the experience of residents in one building has now turned into an international story.